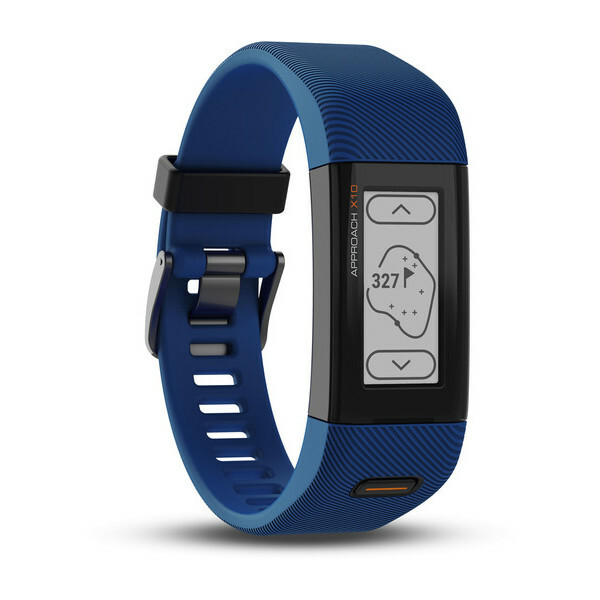 Garmin has unveiled the Approach X10 the latest golf watch in Garmin’s virtual caddy. 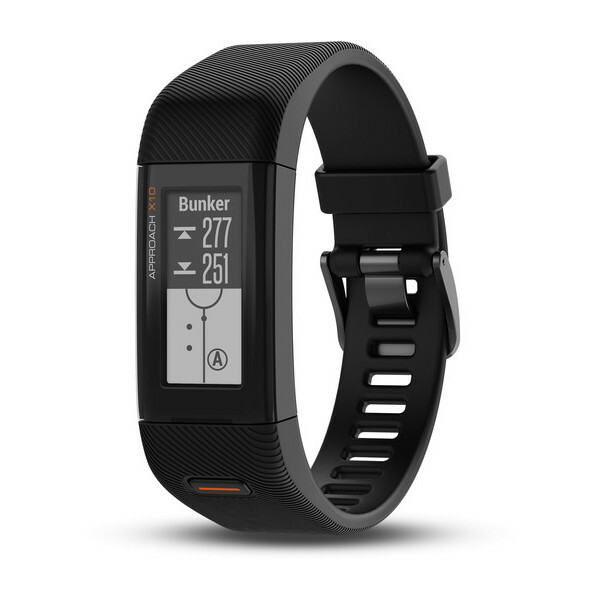 This watch is designed for a new audience, unlike the Approach S60 that was released last year, the Approach X10 is aimed at beginner golfers to help improve their game. 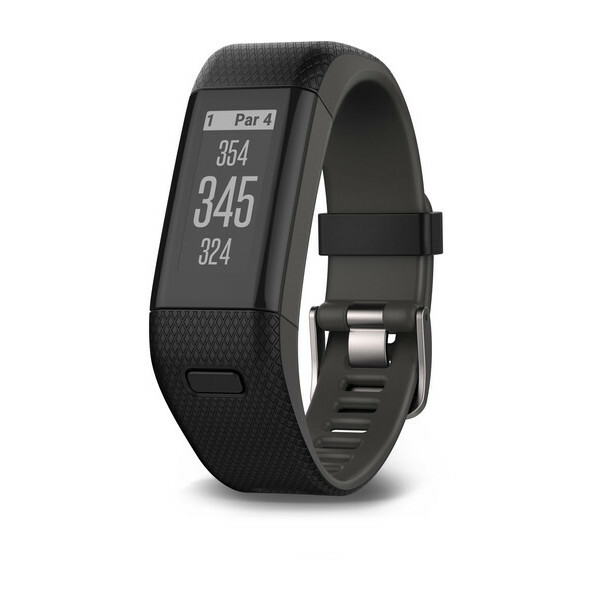 This watch is perfect for relatively new Golfers looking to find the best way to improve their game. 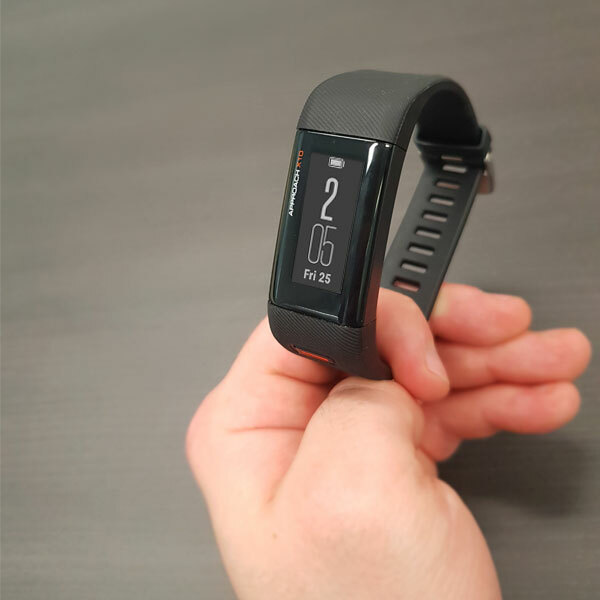 It’s designed to look like a fitness band and sits quite comfortably on the wrist. 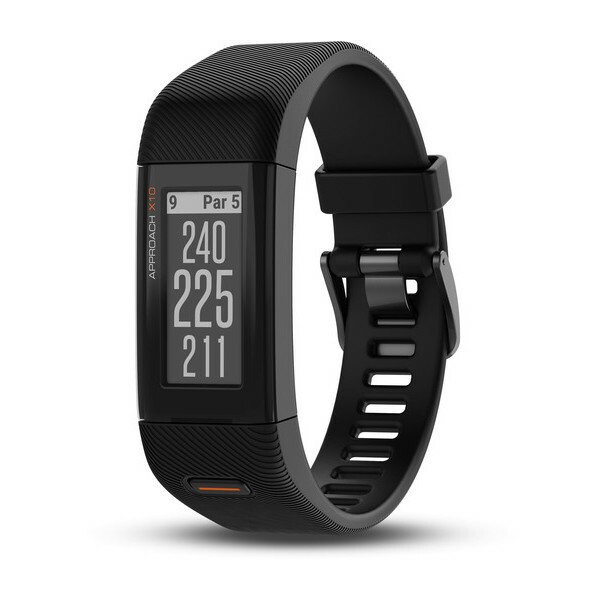 The primary use of this watch is for beginner golfers up to intermediates, you will be able to make use of distance to pin, hazards and key lay-ups and doglegs. 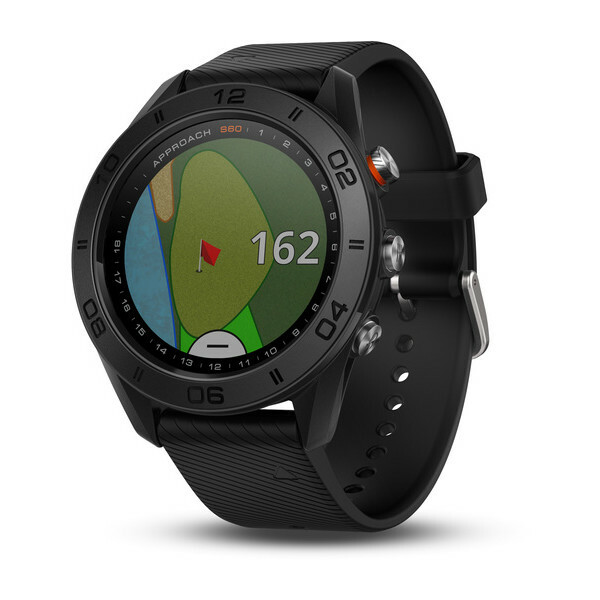 Due to the smaller size of the screen, this watch is best used in conjunction with the Garmin Golf App (Revamped for the Approach X10). The free app will allow users to compete in weekly leaderboards on any golf course. You can also compete just against friends and fellow golfer on the same course. 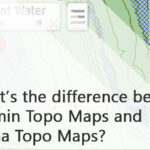 There is also the ability to look another players’ rank, score, handicap and more. The golf app can also be used to set up their own tournament event and invite multiple friends to compete. 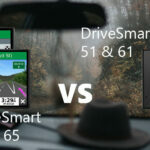 You can input your score manually in the app or upload their scorecard from the Approach X10 using Garmin Express which will sync to the Garmin Golf app.